Want to get your emails read by prospective employers and recruiters? Your message will need to stand out among potentially thousands of emails in their crowded inbox. That means choosing the right email account, formatting your email messages so that they’re easy to read, and creating the best subject line and email signature. Learn the best way to write and send email messages when job searching and get the hiring manager’s attention. When you are using email to job search, it's important that all your communications are as professional as they would be if you were writing an old-fashioned paper letter. The difference is that your job search emails need to be succinct and formatted in such a way that the hiring manager will be more likely to read them. When you're looking for a job, it's a good idea to set up an email account just for job searching. That way your professional email won't get mixed in with your personal mail (or worse yet, your work email at your current job). You'll also be able to easily check for messages from prospective employers and networking contacts. 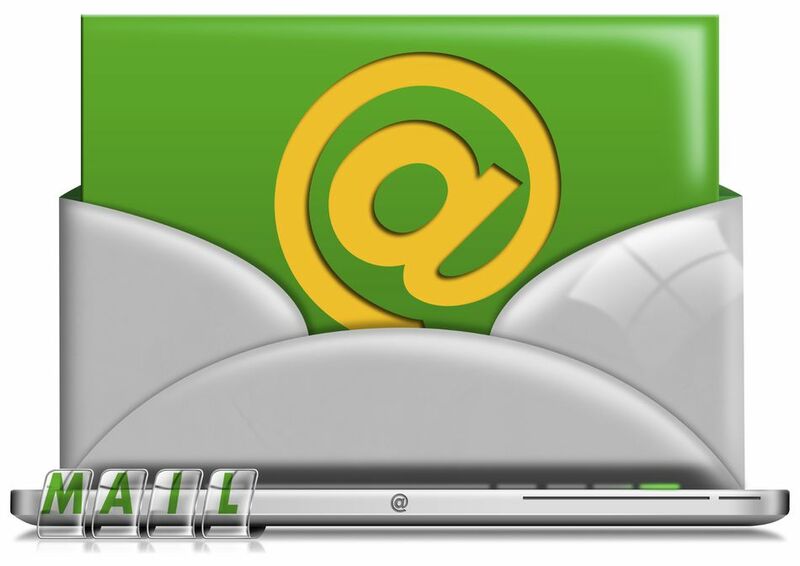 There are plenty of free, web-based email services to choose from, including Gmail and Outlook. You can also use your email address from your professional website, e.g. john.smith@johnsmith.com – provided that your professional website doesn’t contain anything you wouldn’t want a prospective employer to see. When you're job searching, the subject line is one of the most important parts of the email messages you send to employers and networking contacts. When you're sending an inquiry about a job or applying for a job, it's important to format your email as professionally as you would any other business letter. An email without a subject line or with typos or grammatical errors won't help you get hired. Use a readable font and keep your message brief – a few paragraphs at most – and easy to skim. Send yourself a test message before sending your note to the hiring manager, to make sure that the formatting holds up and doesn’t become garbled during sending. When you are using email to job search, it's important to include an email signature with all your contact information, so it's easy for hiring managers and recruiters to get in touch with you. You might also include a link to your LinkedIn profile or online portfolio. Don’t make the mistake of thinking that you don’t need a salutation, just because email feels less formal than a paper-and-ink business letter. When you're sending an email cover letter, it's important to follow the employer's instructions on how to submit your cover letter and resume. Make sure that your email cover letters are written as well as any other correspondence you send. When you're sending job search email messages, it's important to make sure the message is perfect. You don't want to blow an opportunity by making any mistakes – either in how you send emails or how you keep track of your email messages. Reviewing examples is a good way to get ideas for your own correspondence. Here are sample job search email messages and templates, cover letters, resumes, thank you letters, and more job search email communications samples.